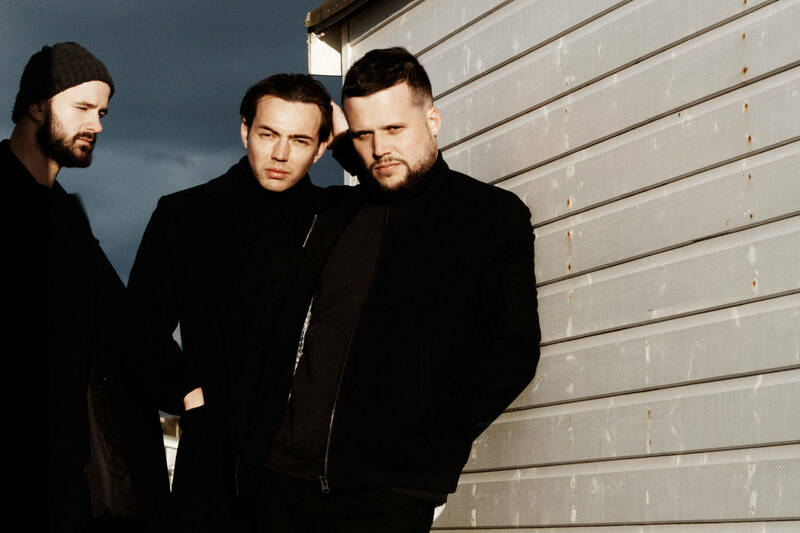 After three consecutive Top 5 albums, White Lies will be releasing their fourth album "Friends" on October 7th. The first release under a new deal with BMG. Their comeback track it "Take It Out On Me" and today see's the unveiling of the video for it. White Lies have collaborated with award winning Mexican film director David Pablos to create their video. David Pablos is at the vanguard of New Wave cinema in Latin America. His latest film ‘The Chosen Ones’, now hosted on Netflix, premièred at Cannes Film Festival in 2015 and went on to win Best Film, Best Screenplay and Best Director at the Mexican Academy Awards 2016.